Yorktown Plaza has two 6-story office buildings and a single-level retail center. 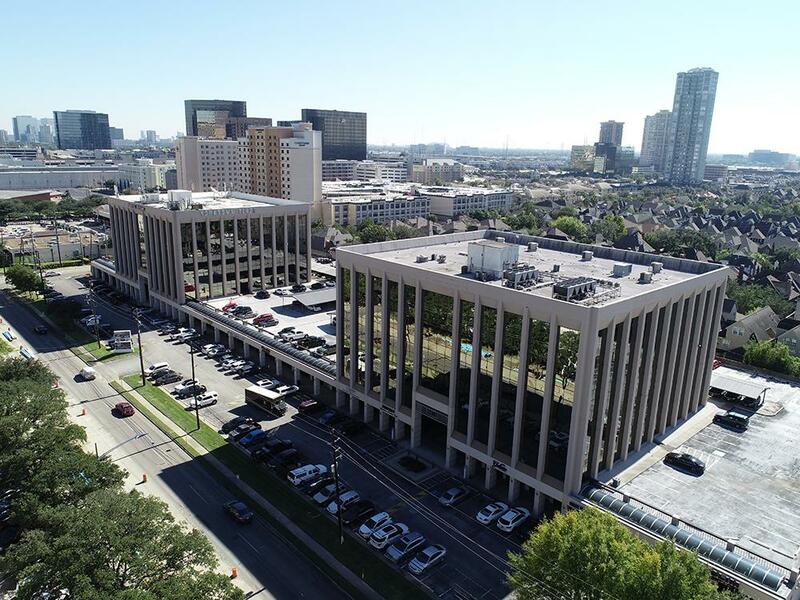 HOUSTON – (Realty News Report) – Braun Enterprises purchased Yorktown Plaza, a 196,000-SF office and retail complex on West Alabama near the Galleria. HFF’s Davis Adams, Wally Reid and Kelly Layne represented the seller, Wedge Properties Management. The Galleria/Uptown submarket has a daily population of more than 200,000 people and 30 million annual visitors, who are drawn to the area’s six million square feet of retail space, 100-plus restaurants, 7,800 hotel rooms and 32.2 million square feet of office space. Braun Enterprises, known for redeveloping inner-city retail and office projects, plans to extensively renovate the interior and exterior of the office buildings along with a complete redevelopment of the retail space. With over 35,000 square of retail space, the project lends itself well to being rebranded and redeveloped into a first-class retail project that will “amenitize” the office buildings above as well as neighboring properties. Braun reportedly plans to create its Urban Office space facility, with shared amenities similar to co-working, in the Yorktown project.